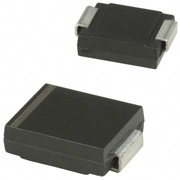 Thinki Semiconductor (abbr.ThinkiSemi ) is a multinational company engaged in the devising, exploiting and producing a broad range of semiconductor components from the year of 1995. 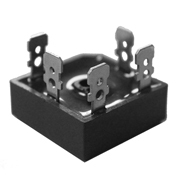 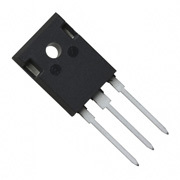 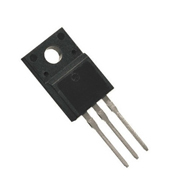 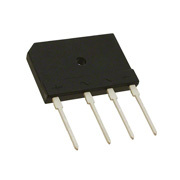 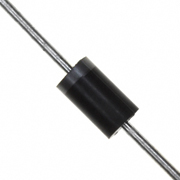 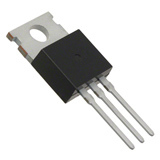 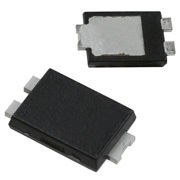 With more than 20 years manufacturing experience,the main products include complete series diodes and transistors. 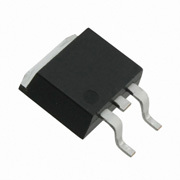 AK10-058C/AK10-076C;15KP series and SM8S series etc..